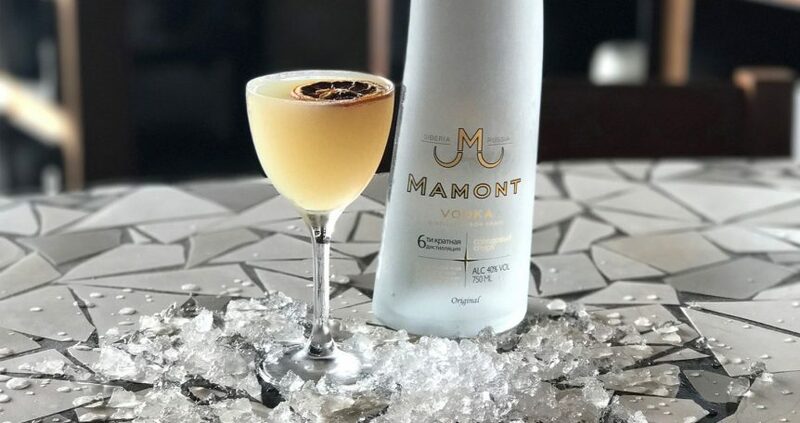 The Spirit of Adventurous Mixing with Mamont Vodka, Part 3. My inspiration for Siberian Gold was the once great Trans-Siberian gold mining industry. 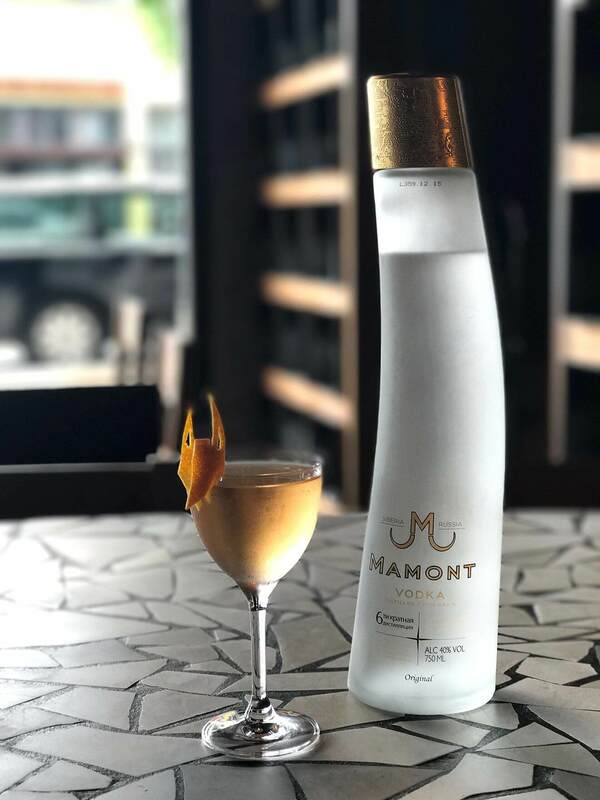 This “soon to be a classic” Martini is aromatically pleasing with Orange Blossom Water and Amaretto jumping out of the glass and a light flavor of anise close on their heels. It’s gold in a glass! Preparation: Add all ingredients to a mixing glass and stir for dilution. Strain into a cocktail glass and garnish with an orange twist. My inspiration for the Altai Sour was a photo of the smoke-shrouded and snow-kissed Altai Mountains. Ardbeg Scotch represents the low looming fog while the base spirit Mamont Vodka hoists both the Orgeat and Lemon Juice to a place where you can almost taste the crisp mountain air. Preparation: Add all ingredients (except Scotch) to a shaker tin. Add ice and shake for dilution. Fine strain into a chilled cocktail glass that has been rinsed with Ardbeg Single Malt Scotch. Garnish with a lemon twist or dehydrated lemon wheel. 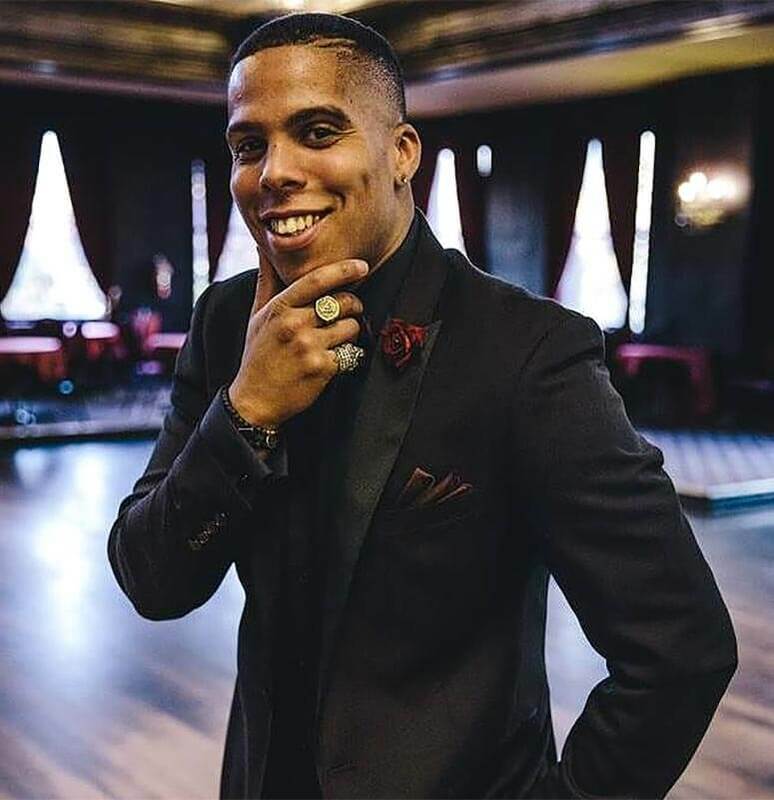 After cutting his teeth at Supreme, a residency at the Mayflower Park Hotel’s Suite 410, and a handful of national cocktail competitions, he joined Heavy Restaurant Group as Bar Manager of Barrio. The high volume Latin cocktail bar boasts over 180 Mescals. “It’s both challenging and stimulating coming to work with a program as unique as Barrio’s” says Cameron, now 3 years into his role. 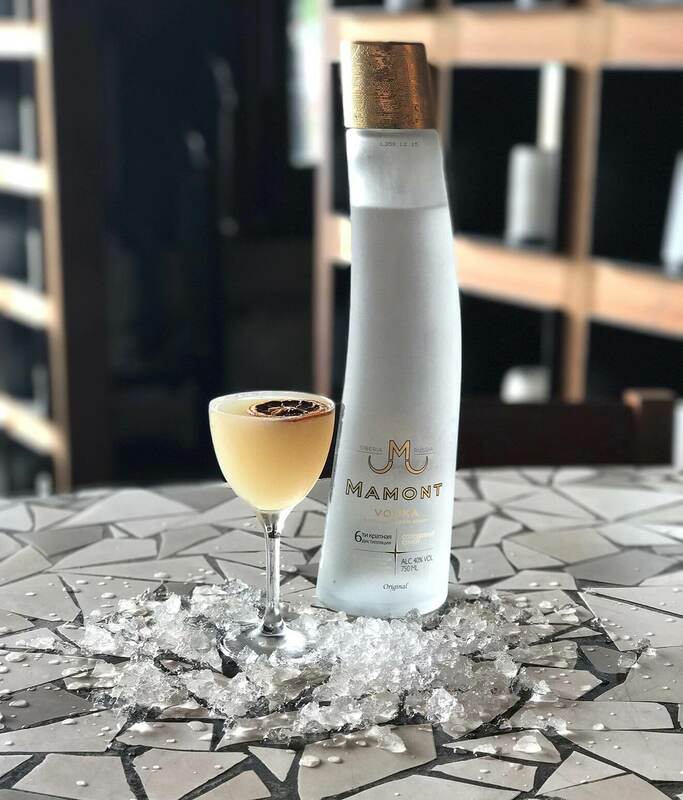 Under the tutelage of some of Seattle’s lauded industry professionals, Cameron is aiding in re-cultivating Seattle’s legacy of hospitality, service, and the art of mixing great cocktails.